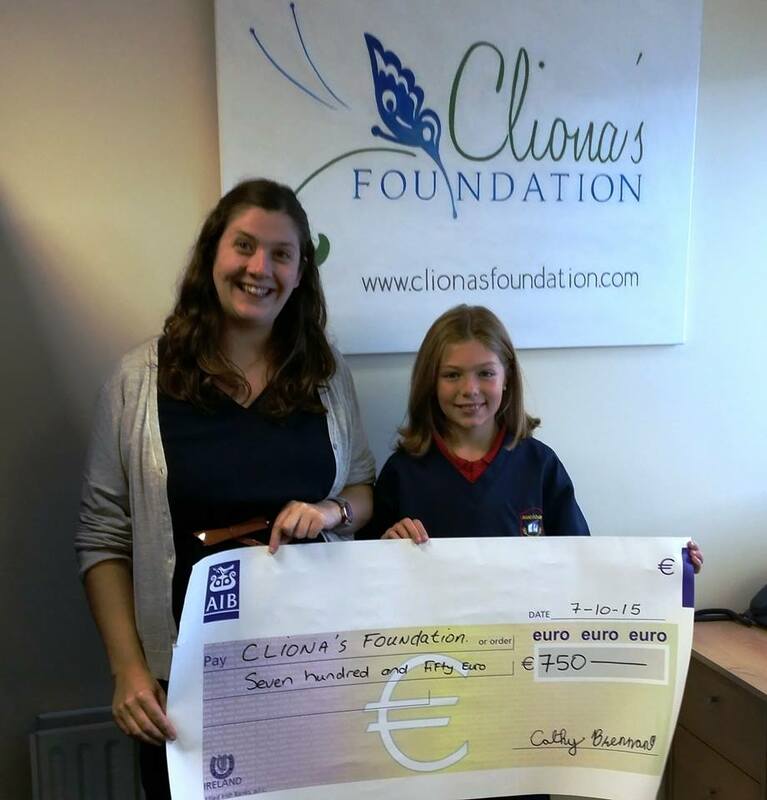 A few days ago, we told you about Cathy who was cutting off her long hair in aid of Cliona’s Foundation. We were delighted that she dropped into the office to meet Alli with her Mum Claire, sister Sarah and brother Paddy. 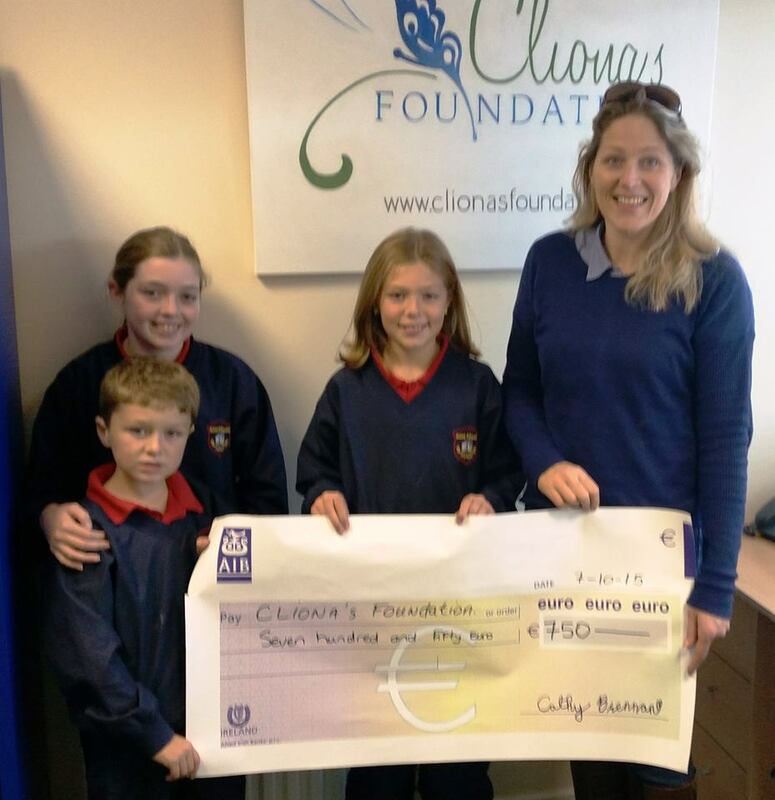 Cathy raised a massive €750 for us and we are very grateful to her.